Get 50% OFF all bracelets in ShoptheLook.net‘s exclusive collection! 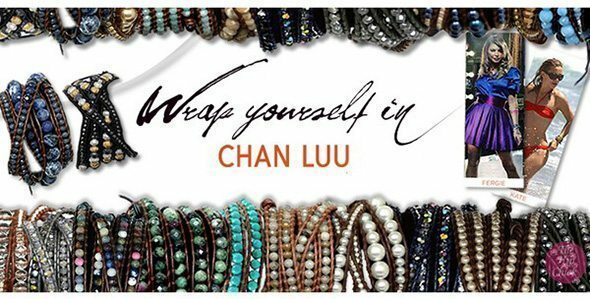 This offer is valid with coupon code BRACELET11 through 2/28. You’ll find a large collection of beautifully designed bracelets like the Tamara Cuff above, featured inte February issue of Lucky Magazine. Check out shopthelook.net website and profit from this amazing offer!